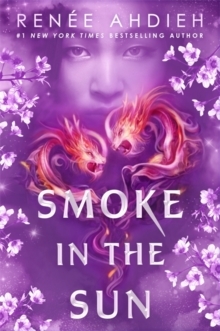 From the #1 New York Times bestselling author of The Wrath and the Dawn, comes a sweeping, action-packed YA adventure set against the backdrop of Feudal Japan. 'This story . 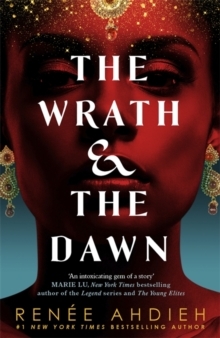 . . will undoubtedly enthrall readers.' - KirkusMariko has always known that being a woman means she's not in control of her own fate. But Mariko is the daughter of a prominent samurai and a cunning alchemist in her own right, and she refuses to be ignored. 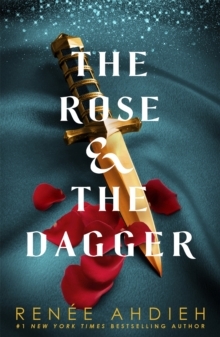 When she is ambushed by a group of bandits known as the Black Clan enroute to a political marriage to Minamoto Raiden - the emperor's son - Mariko realises she has two choices: she can wait to be rescued... or she can take matters into her own hands, hunt down the clan and find the person who wants her dead. 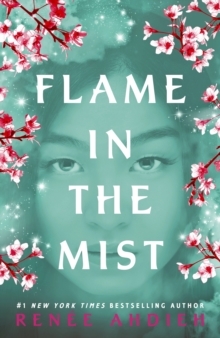 Disguising herself as a peasant boy, Mariko infiltrates the Black Clan's hideout and befriends their leader, the rebel ronin Ranmaru, and his second-in-command, Okami. Ranmaru and Okami warm to Mariko, impressed by her intellect and ingenuity. But as Mariko gets closer to the Black Clan, she uncovers a dark history of secrets that will force her to question everything she's ever known.